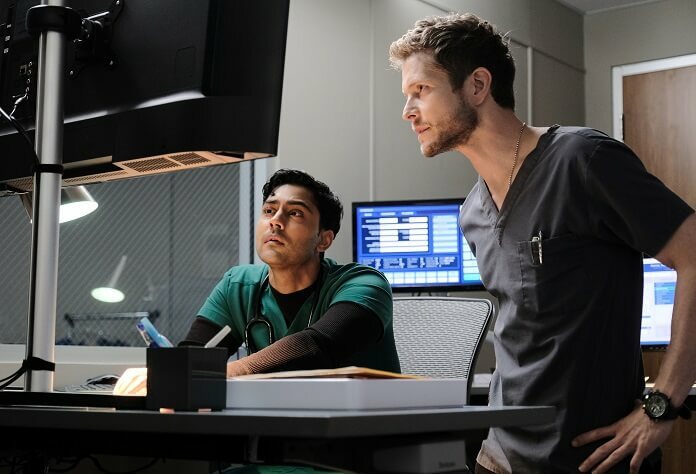 Fox’s second season of the medical drama The Resident continues with episode 11 airing January 21, 2019 at 8pm ET/PT. 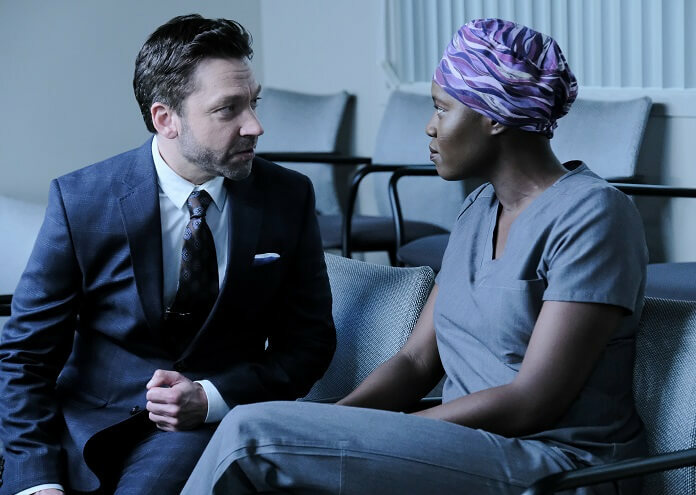 The episode titled “Operator Error” features guest stars Miles Gaston Villanueva, Evan Whitten, Michael Weston, and Daniella Alonso. 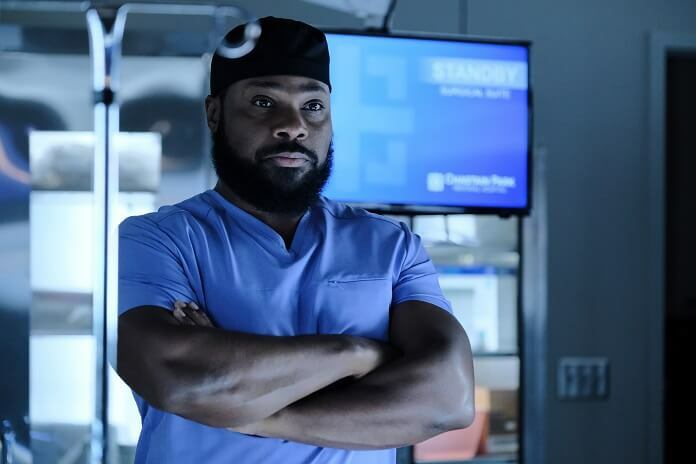 The “Operator Error” Plot: When a medical device fails on a former Chastain employee, an investigation is opened up, which pits Dr. AJ Austin against Quovadis. 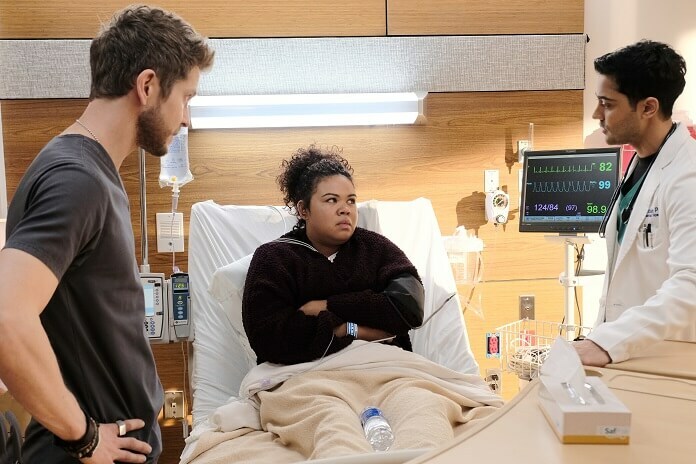 As Mina and Bell work to get to the bottom of what went wrong, Devon distracts himself with another patient who’s experiencing mysterious stomach pains. 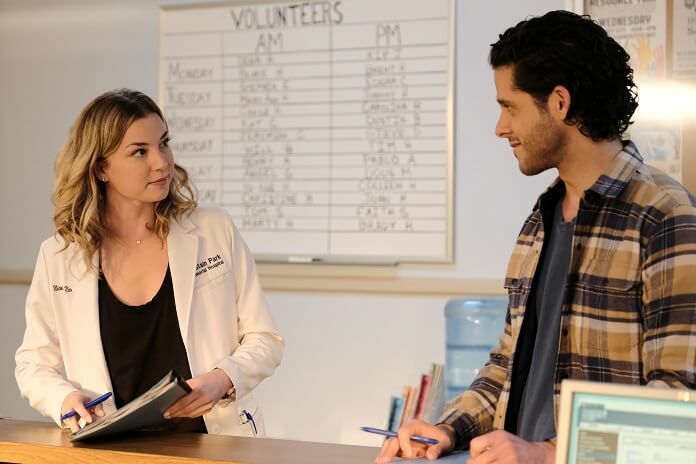 Meanwhile, Nic forms a bond with her new partner at the clinic and Conrad’s relationship with the Barnett family continues to grow.